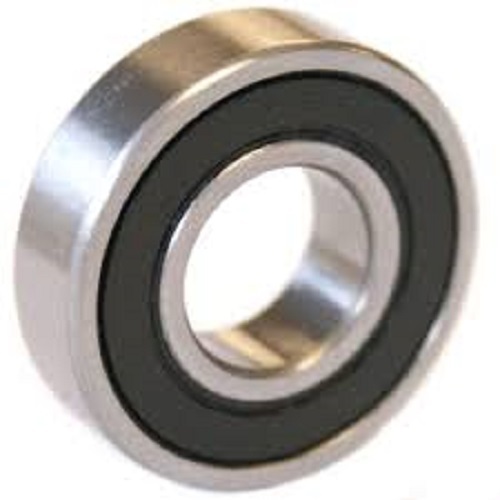 STAINLESS Radial Ball Bearing, 1" X 2" X .3752" Sealed Bearing To view the catalog page with dimensions, click on the link below the picture. Prices listed are for small quantity purchases. If you wish to discuss larger quantity discounts, or simply have a question, please do not hesitate to reach us at the contact link below. You may use whichever is easier for you. Either method, via phone or email, we will make every effort to get back to you within 24 hours. USPS, Fed Ex Shipping costs may vary with quantity, weight and packaging size. We reserve the right to adjust packaging based on company policies and regulations to determine the best and least expensive costs to you.